Emily’s Garden Hydroponic System is a garden that allows you to rotate or add new plants as you please. Also available without media so you can customize your system with media of your choice. Includes 2 gallon reservoir, air pump and tubing, seed starter cubes, nutrient pH test kit, growing medium, a formed cover water level indicator and illustrated instructions. Emily’s Garden Hydroponic System is a convenient way to bring you garden inside. 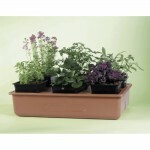 It is ideal for small apartments where you may not have an our door garden. It fits anywhere. 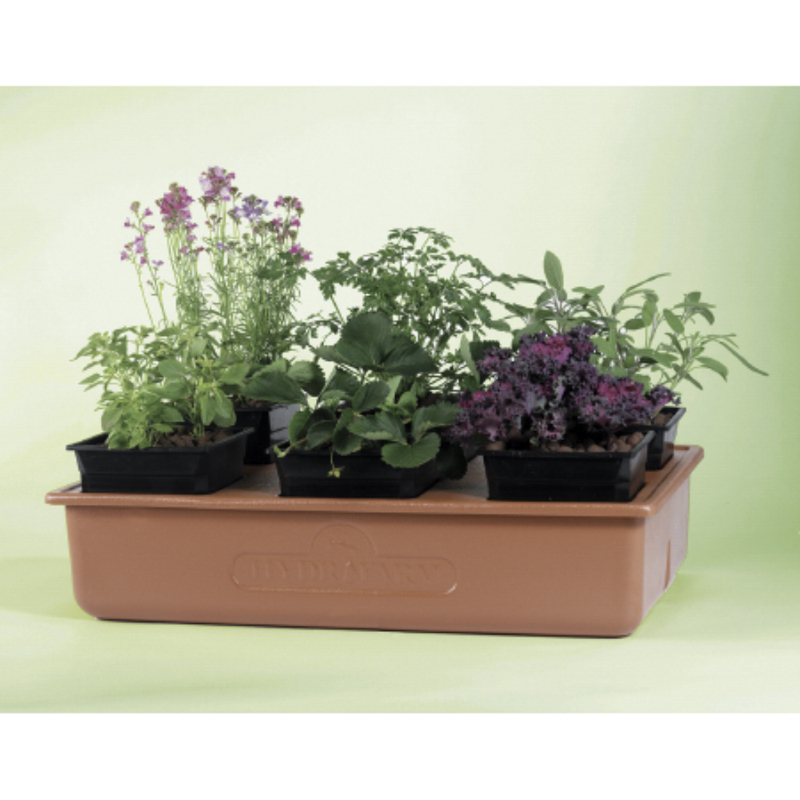 It has six indiviual planters (Planter size: 6″ x 6″ x 7″). The reservoir system must be changed every 1 to 2 weeks. Metropolitan Wholesale is New Jersey and the New York Tri-State areas one stop source for Emily’s Garden Hydroponic System and all things garden related at wholesale prices. We carry a full selection of wholesale statuary, fountains, tools, cut flowers, planters and pottery, tropical plants, annuals, perennials, seeds and much more.